Efficient care management for radiation oncology. 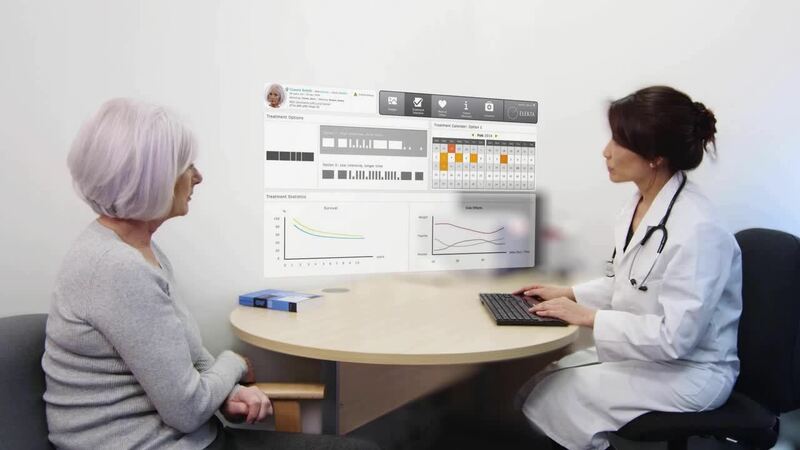 Elekta Care Management software helps you efficiently manage all aspects of your radiation oncology program. With MOSAIQ Radiation Oncology, all patient information is collected and accessible, from diagnosis through treatment and follow-up, so you can deliver the best possible care for every patient. Because MOSAIQ software uses a common database for radiation and chemotherapy records, you have a single point of access for patient data—and that's crucial for patients receiving multiple types of treatments. With Elekta's comprehensive and integrated information system, work can flow smoothly. Clinical teams can make fully informed decisions. And staff can manage day-to-day operations efficiently.